In our mobile casinos reviews section we have a complete list of the mobile casinos online we deem worthy of our time, in that we view them as trustworthy, reliable and ultimately safe for you to play with and will have a good casino experience with. What Do We Look At In Our Mobile Casino Reviews? With literally 1000s of mobile casinos now available it is increasingly difficult for you to make the right choice, which is why in our casino reviews we look at all the most important factors starting with why you would play at the casino in question and also including sections on Player Experience, Bonuses and Promotions, Software and Games, Payments and Support, a list of Pros and Cons and all of the contact details you will need. 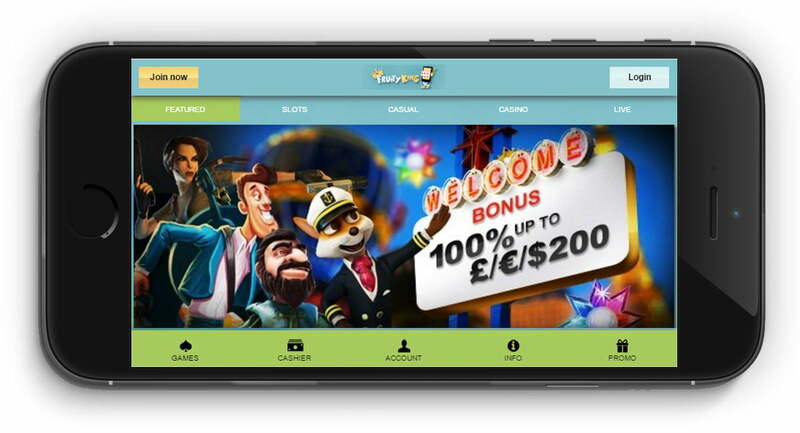 In this section in our mobile casino reviews we look at which the player experience as whole, with particular focus on site usability and navigation, unique elements to the mobile casino being reviewed, the kinds of mobile devices that are supported and any other important elements to consider. In the bonuses and promotions section we look at the welcome bonuses the casino offers to new players, existing players and also the types of promotions they offer to retain the business of players in what is a very competitive market. One very important element to any mobile casino is its selection of games, so in this section we look at the games on offer such as NetEnt slots, Playtech slots, Microgaming slots, Barcrest, WMS and more, whether they have table games like Blackjack, Roulette, Video Poker and also whether they have a live dealer casino. How you transact with a casino is very important in your mobile casino experience so here we look at what payment methods are supported by a casino, and also review how good their support team are at looking after you. Which Mobile Casino Is For You? At Mobile Casino Man we strongly suggest that before going to a mobile casino and depositing your hard earned money, you thoroughly read through our casino reviews, to accurately assess which is going to most closely fit with your particular needs. Below we have a list of all the latest mobile casinos we have reviewed and if you scroll to the bottom of the page then there is a complete alphabetical list of all mobile casinos reviews.